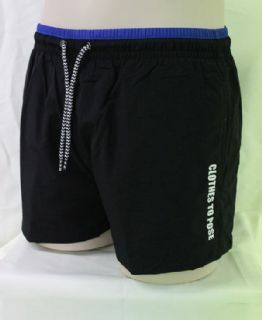 These black swim shorts with blue piped top waistband will become a classic in your Wardrope! With a Minimalistic design, these shorts come with side slit pockets and a rear back pocket with flap, along with an Elasticated waistband and tunnel drawstring with jazzy front ties with an inner soft mesh matching colour brief for added comfort. 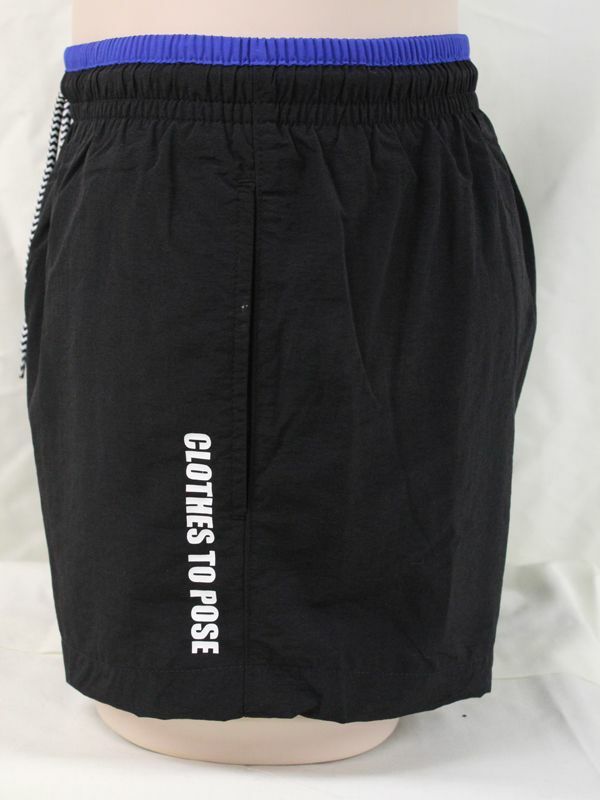 If you want good quality designer swimwear shorts in light grey then look no further. Mens swimming trunks wth integral waist cord in gun metal grey. Snug fit 70's retro style.